A light bodied and refreshing wine, it exhibits aromas of citrus, cantaloupe, tropical fruit and floral notes that are in perfect harmony with hints of honey. The flavours follow through from the nose, with vibrant character and a clean finish. Best Served at: 8-10 degree Celsius. Salads, lightly flavoured seafood, braised chicken, sushi, reshmi kebabs, cheese fondue, bechamel sauce-based pastas, paneer kebabs and other cheese-based dishes. Medium bodied with crisp acidity and a lively finish, our Sauvignon Blanc has tangy acidity and is redolent of typical varietal aromas of gooseberry, citrus, freshly cut grass, sweet herbs and white pepper. Fish, shrimp, pulaos, light curries and cheese like Gouda, Cheddar, Gruyere, Brie and Parmesan. A uniquely crafted blend of Merlot, Cabernet Sauvignon and Malbec, it is a ruby red colour with pinkish purple hues and exhibits of aromas of rich red fruits and spice. The presence of Malbec adds complexity to this blend. 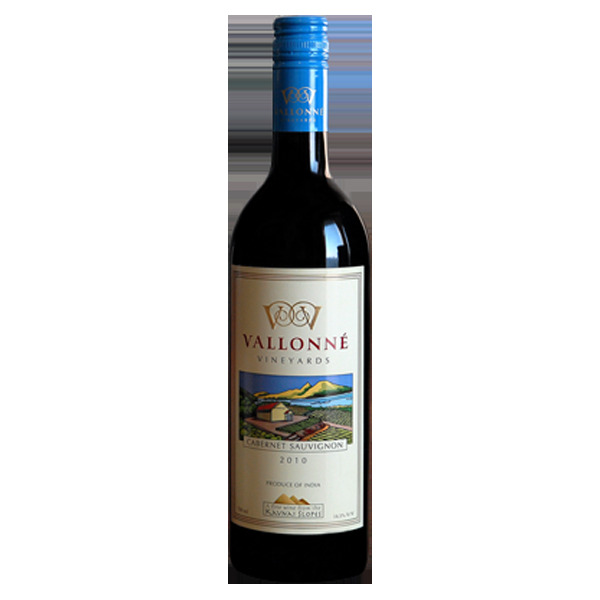 This medium bodied wine exhibits soft but substantial tannins and a deep red colour. 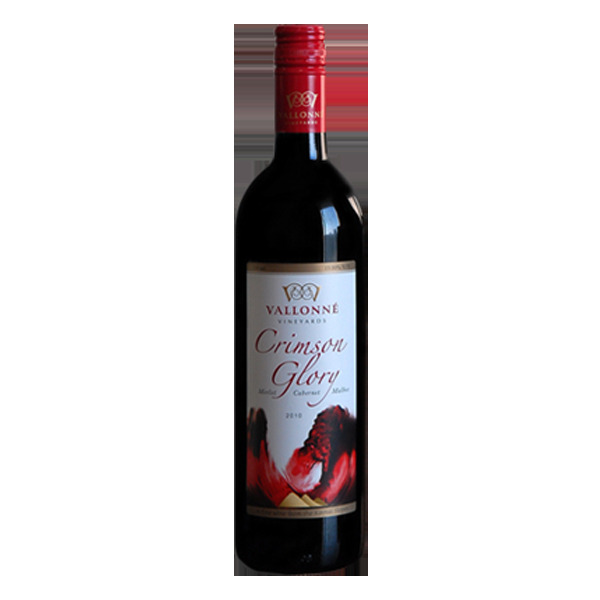 It is an aromatic wine with concentrated flavours of Cherry, Black Currant, Raspberry and Dark Chocolate.